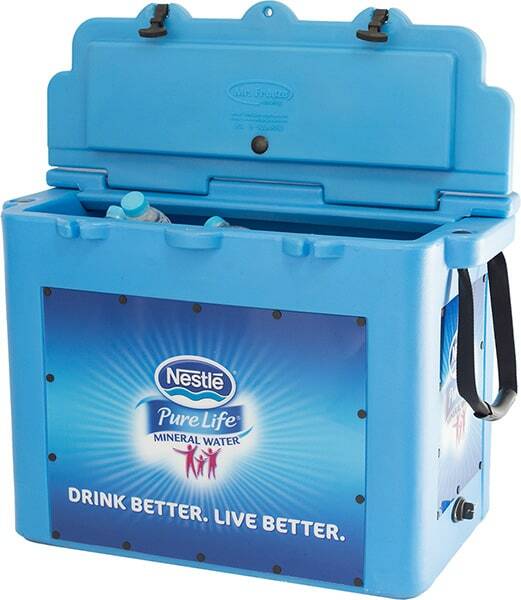 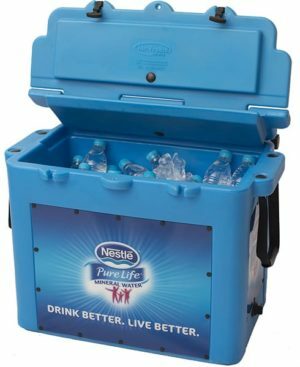 Our B-Squared Ice Box offers a great way to display your brand. 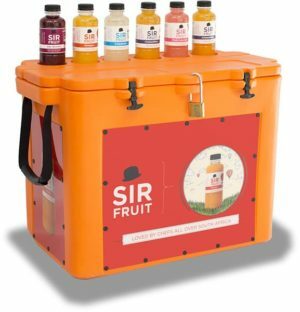 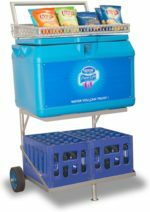 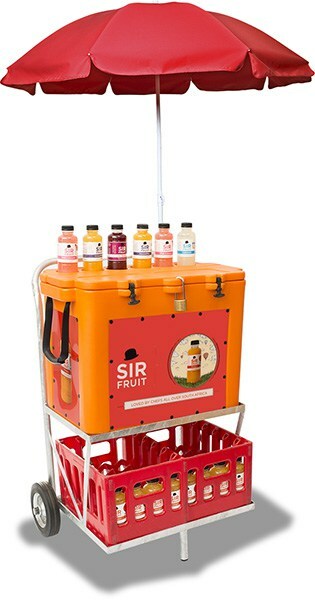 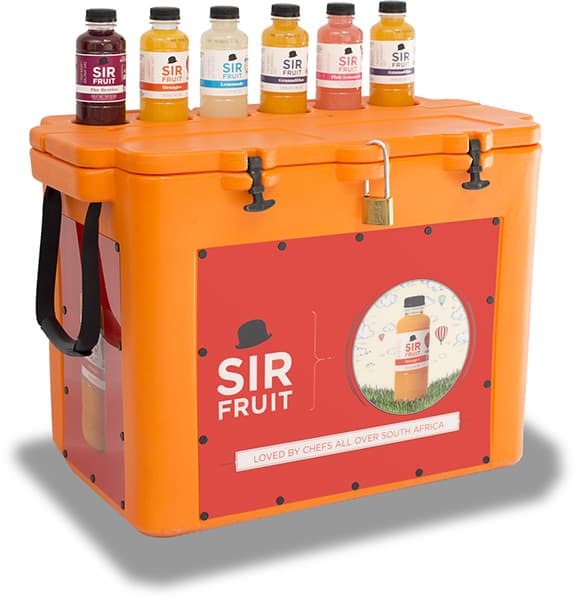 An outstanding portable unit, the B-Squared Ice Box is the most cost-effective, informal vending solution with bottle display (300ml glass). 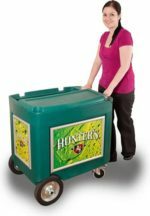 An optional umbrella holder can be mounted onto the back of the box. 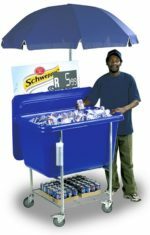 Informal vending applications, consumer / trade incentives and prizes.